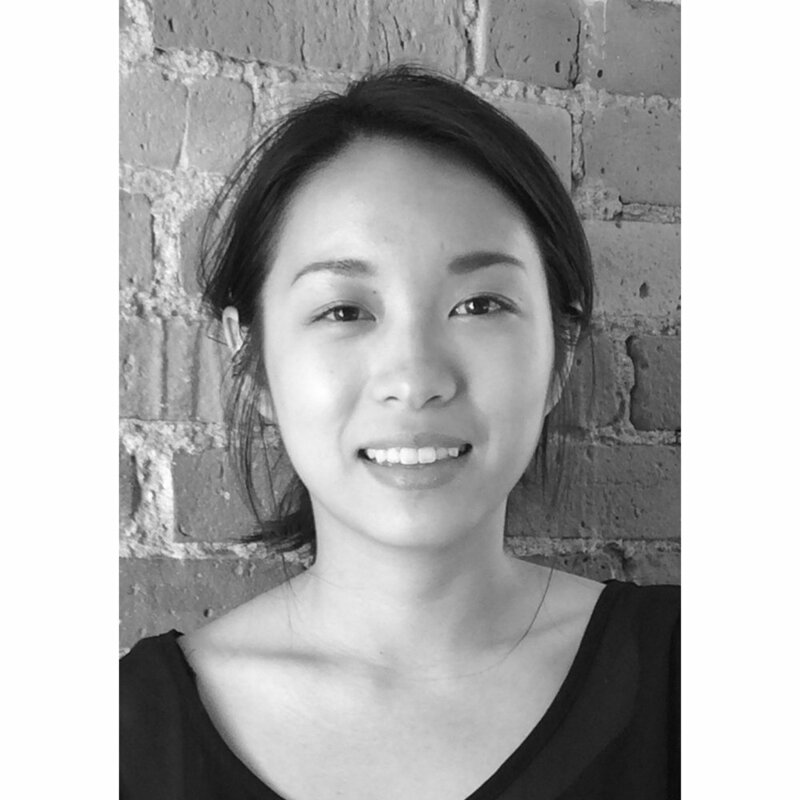 Kuzina Cheng — EPSTEIN JOSLIN Architects, Inc.
Kuzina’s appreciation for design and trust in artisans and craft led her to pursue a degree at the Rhode Island School of Design. There, she received her Bachelors of Fine Arts and Bachelors of Architecture in 2014. In addition to her architectural studies, she also immersed herself in other medias such as ceramics, textile and furniture. In 2012, Kuzina landed herself in the heart of Rome as part of RISD’s European Honors Program. Between her travels and her time at RISD, Kuzina developed an interest in the intersection of architecture, landscape, and culture. These relationships prompted her initial thesis exploration of the body, ground and ritual. Through mediation of the living and the dead, her thesis was a territorial exploration on how small scale interventions and collective rituals can trigger powerful points of engagement between the individual and the world.